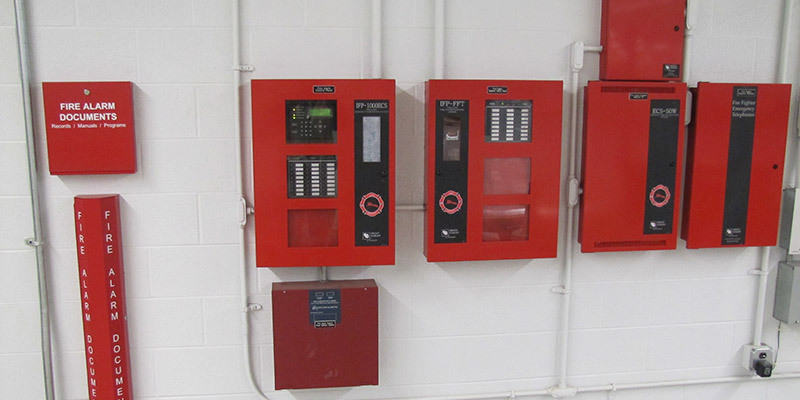 In addition to turnkey fire protection and security services, Gettle offers comprehensive technology system expertise. Our multi-division capabilities ensure optimal system integration. We invite you to check out the links below to learn more about these solutions.